Afterschool engineering clubs can give kids a chance to get a flavor for a subject they don’t learn about during the school day. For all the popularity of STEM activities outside of school time, engineering remains a neglected stepchild. “Full STEM Ahead,” the America After 3PM survey, found that the favored siblings in the STEM family, science and math, feature in a preponderance of available programs, 60 and 45 percent, respectively. Technology and engineering share the table scraps, named in less than a third of program offerings. And with the greater share of these programs focused on computing and programming, engineering rates almost certainly at the bottom of the STEM list. Which is too bad. 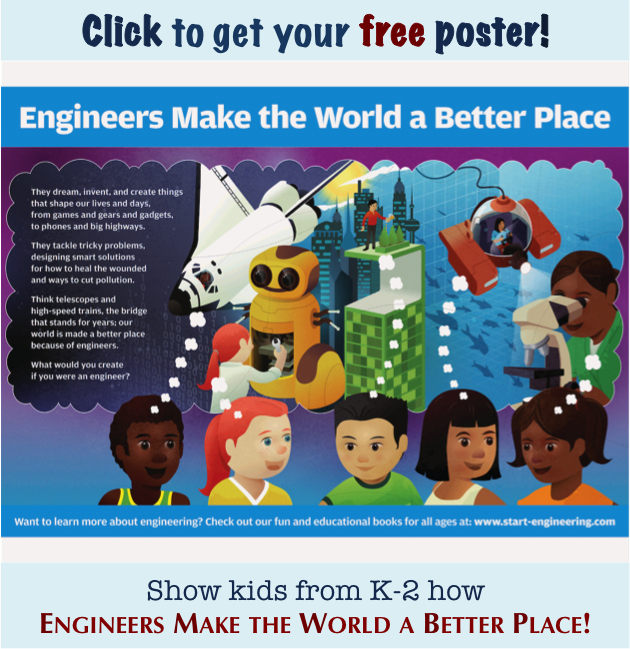 Out-of-school programs are ideal vehicles for introducing kids to engineering. Free of standards-driven teaching pressures and penalties for failure, they offer safe spaces for students to explore, stumble, and regain their footing in a new area of learning. An engineering club could be just the spark that fires the imagination of a kid for whom math and science in school just don’t quite do it. Moreover, engineering clubs can introduce kids to the pervasive influence the field has on their daily lives. We live our lives immersed in the products of engineering – from communications technologies to infrastructure to clothes, medicine, and food, and much else. For students who go on to get one, an engineering degree positions them for careers squarely in the mainstream of the technological forces that shape and define our lives in private and public. Afterschool clubs can be a great way to insert engineering into the out-of-school-time STEM mix. The club format is highly flexible and adaptable to local circumstances. Home-and-school associations are ready platforms for clubs to get up and running, and parent networks can serve to identify willing volunteers with subject-matter expertise. Many school districts also budget for stipends to support teachers’ involvement. 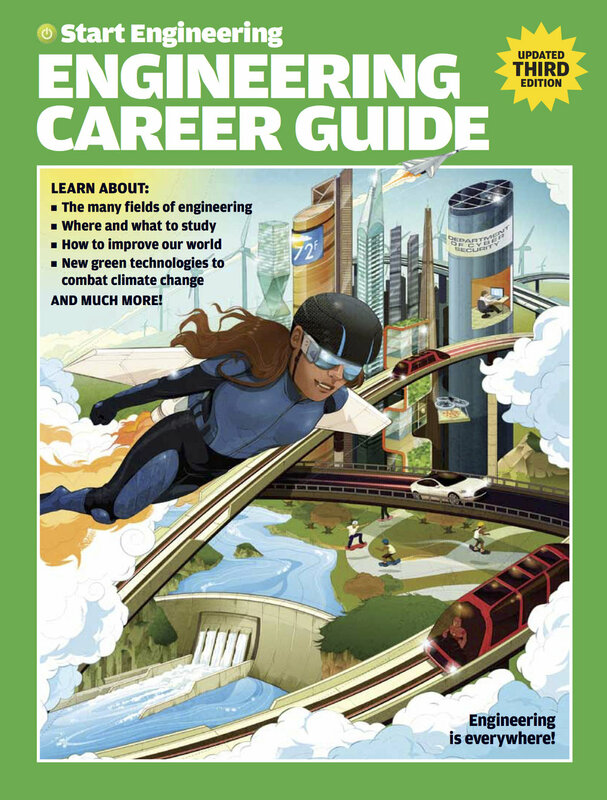 Educators might have a lot of questions about how to teach afterschool engineering, but getting started doesn’t have to be difficult. However, engineering can seem to pose particular challenges, notwithstanding the friendly environment for clubs that might otherwise exist. The technical content assumed to be required for engineering instruction could seem intimidating. In a reader survey we conducted, practical knowledge of engineering was seen as the biggest obstacle to afterschool engineering program activities. Next in rank were the cost of equipment and supplies and then the lack of instructional materials thought to be available. For an educator, though, getting prepared to teach engineering does not have to be an obstacle. The intellectual core of any engineering activity is the engineering design process. In essence, this means: identify a problem to solve, dream up solutions to try and build, test them out to see if and how they work, improve the solution, then teach people how to use it to make their lives better. Lather, rinse, repeat; learn this process, and an educator is basically ready to teach engineering. All engineering lessons are built atop the design process. One great benefit is that the learning does not involve transmission of objectified knowledge from educator to student. Instead, educator and student join as partners in learning — they collaborate in both defining the problem and producing the knowledge needed to solve it. Starting an engineering club need not break the bank. People might already be familiar with groups like FIRST LEGO League, Engineering is Elementary, or BEST Robotics, high-profile, high-quality approaches to organizing afterschool engineering activities. For some groups, they might also be too high-cost, though. Our Dream, Invent, Create elementary engineering program features inexpensive, commonly found items as learning aids as well as grounding for educators in the engineering design process. In fact, found household or classroom objects of sufficiently varied nature can serve as the entire portfolio of equipment and supplies needed for a full-blown engineering learning program. For example, our elementary engineering learning program – Dream, Invent, Create – details many lessons that make use of low-cost items: rubber bands, notebook paper, duct tape, bubble wrap, balloons, paper plates, etc. PBS Design Squad Global, for example, has a “Clubs” program in engineering that supplements abundant activities and lesson plans with online training options, networks of partners, and extensive learning resources to support club leader needs. Future City challenges middle school kids to imagine and invent ways to make the world a better place in a competition-based club program; it features an award-winning, low-cost learning program that directs kids’ collaborations in a range of sustainability-oriented projects. LEGO’s are the basis of the club approach offered by Educating Young Engineers, who publish a guide to starting a club as well as a rich set of design challenges all using LEGO’s to teach kids engineering principles and practices. 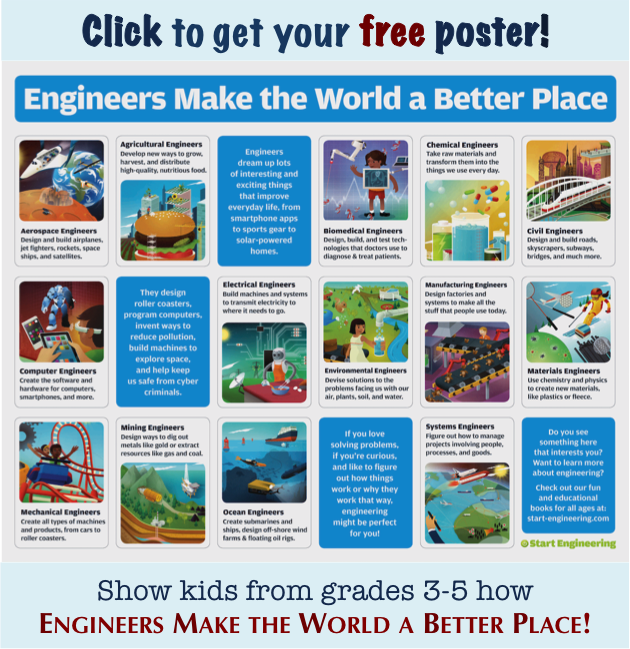 For more self-directed club leaders, TeachEngineering.org is an NSF-funded goldmine of engineering lessons, available for free. And the TeachersPayTeachers online marketplace offers thousands of engineering-related lessons, produced and reviewed by teachers, for less than $10 in almost all cases. These frameworks for engineering clubs are readily affordable and can serve the needs of all different kinds of student populations. The logistics of setting up a club will vary enormously, according to the local educational environment. And afterschool leaders will have their own preferences and networks to put to use in these efforts. Even so, the good engineers at Vivify STEM offer up the lessons they learned from starting an engineering club to appealing, helpful effect. As a starting point, you could do much worse. If you have any experience starting or running an afterschool engineering club, we’d love to hear it. And please feel free to share with anyone you know who might also be interested in the topic.